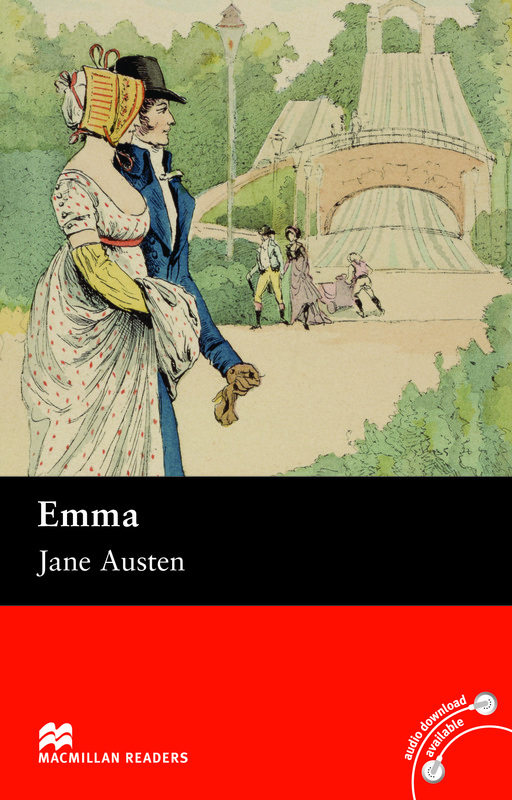 Emma is an adapted Intermediate level reader written by Jane Austen. One of Austen’s finest works, Emma is the story of a wealthy girl whose favourite hobby is matchmaking. With Emma so busy trying to be a matchmaker amongst her friends, she does not notice her own growing feelings for a man she believes is just a friend.